Tottenham Court Road is a major road running from the junction of Oxford Street and Charing Cross Road, north to Euston Road - a distance of about three-quarters of a mile. 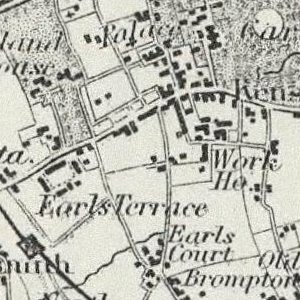 In the time of Henry III (1216–1272), a manor house slightly north-west of what is now the corner of Tottenham Court Road and Euston Road belonged to one William de Tottenhall. 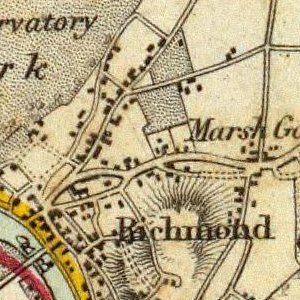 In about the 15th century, the area was known variously as Totten, Totham, or Totting Hall. 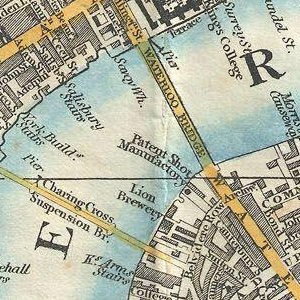 After changing hands several times, the manor was leased for 99 years to Queen Elizabeth, and it came to be popularly called Tottenham Court. 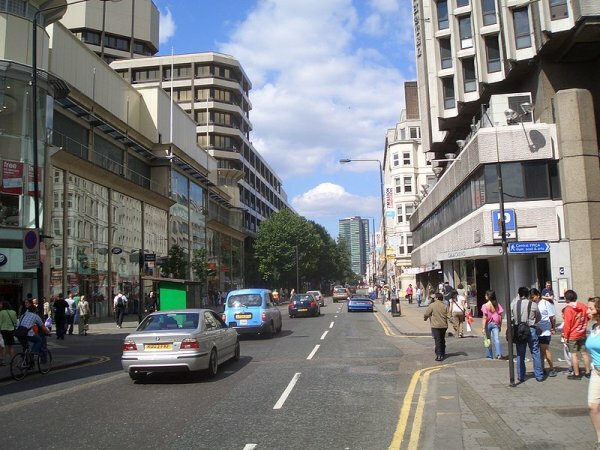 Tottenham Court Road nowadays is a significant shopping street, best known for its high concentration of consumer electronics shops. Further north there are several furniture shops, including Habitat and Heals. In the 1950s and 1960s, Tottenham Court Road and a few of the adjoining streets became well known for stores selling World War II surplus radio and electronics equipment and all kinds of electro-mechanical and radio parts. 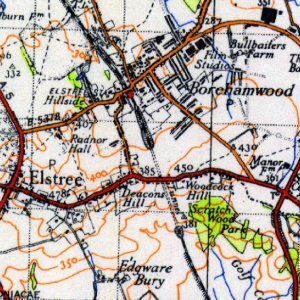 Shops such as Proops Brothers and Z & I Aero Services lined both sides of the road at that time. By the 1960s they were also selling Japanese transistor radios, audio mixers and other electronic gadgets. Many British-made valve stereos were offered too. Lisle Street, on the north side of Leicester Square, was another place where a large variety of electronic surplus was available. One of the well-known stores was the furniture maker Maple & Co. In recent years, the growth of e-commerce has reduced the importance of electronics retailing in the area. Since 2008, a number of electronics stores have closed. 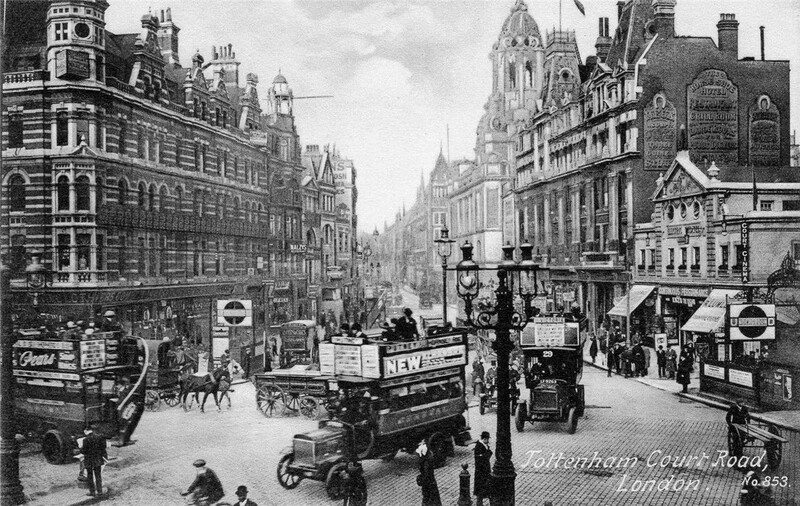 Tottenham Court Road runs from St Giles' Circus (the junction of Oxford Street and Charing Cross Road) north to Euston Road. The south end of the road is close to the British Museum and to Centre Point, the West End's tallest building. 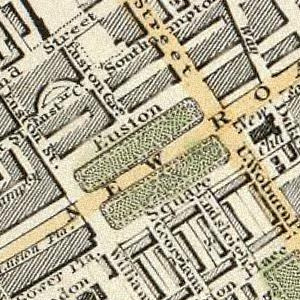 There are a number of buildings belonging to University College London along the road, and University College Hospital is at the north end of the road at the intersection with Euston Road. 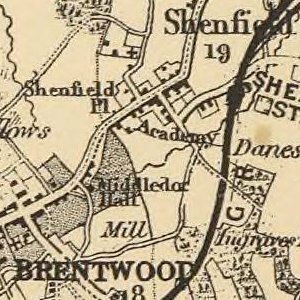 The area through which the road is built is mentioned in the Domesday Book as belonging to the Dean and Chapter of St Paul's Cathedral. 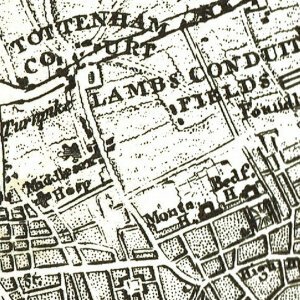 In the time of Henry III (1216–1272), a manor house slightly north-west of what is now the corner of Tottenham Court Road and Oxford Street belonged to one William de Tottenhall. 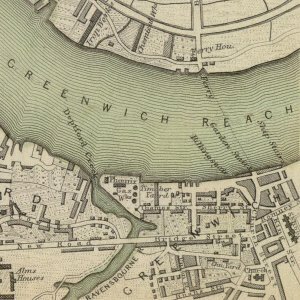 In about the 15th century, the area was known variously as Totten, Totham, or Totting Hall. After changing hands several times, the manor was leased for 99 years to Queen Elizabeth, when it came popularly to be called Tottenham Court. 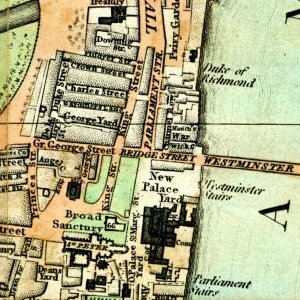 In the next century, it appears to have become the property of the Fitzroys, who built Fitzroy Square on a part of the manor estate towards the end of the 18th century. In the 1950s and 1960s, Tottenham Court Road and a few of the adjoining streets had become a mecca for World War II surplus radio and electronics equipment. Shops such as Proops Brothers and Z & I Aero Services lined both sides of the road in those days, and thousands travelled there to buy amplifiers, radios and electronic components. There were many shops selling all kinds of electro-mechanical and radio parts. By the 1960s, they were also selling Japanese transistor radios, audio mixers, and other electronic gadgets. Many British-made valve stereos were offered too. Lisle Street, on the north side of Leicester Square, was another place where a large variety of electronic surplus was available. Tottenham Court Road tube station, one of three stations serving the street, opened as part of the Central London Railway on 30 July 1900. The platforms are under Oxford Street west of St Giles' Circus, and were originally connected to the ticket hall via lifts at the east end of the platforms. 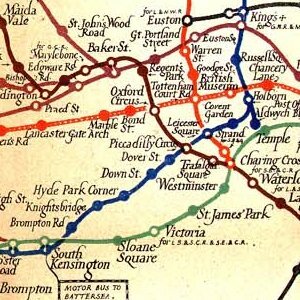 The original station building is in Oxford Street and was designed in common with other CLR stations by Harry Bell Measures. Much modified, it now forms part of the station entrance, and some elements of the original facade survive above the canopy. Apart from those very limited original features of the entrance, the station building otherwise together with a whole row of other elegant old buildings were demolished in 2009. 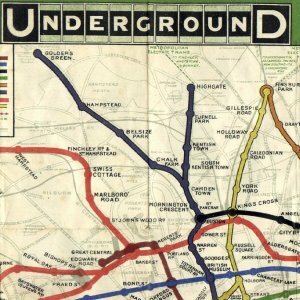 The Charing Cross, Euston & Hampstead Railway (now part of the Northern line) arrived here on 22 June 1907 but used the name Oxford Street until an interchange (linking the eastbound Central line with the southbound Northern line via the ends of the platform) was opened. The original CCE&HR station buildings were destroyed when the Centre Point tower block was built. 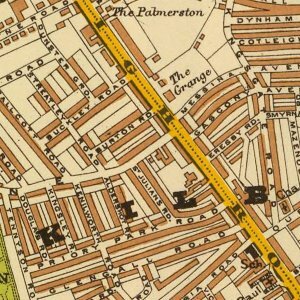 Tottenham Court Road is the only thoroughfare in the W1 postal district to feature the word road in its name - all the others are streets, squares, etc.